945 photos, images vectorielles et illustrations libres de droits sont disponibles. 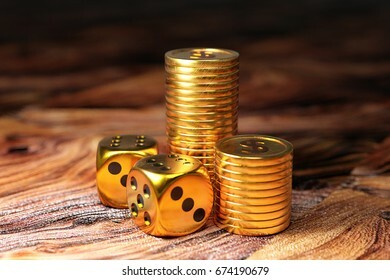 Playing dice with gold coins on wooden table. 3D illustration. Holographic smartphone icons with dim light - 3D illustration of smartphone social media usage. 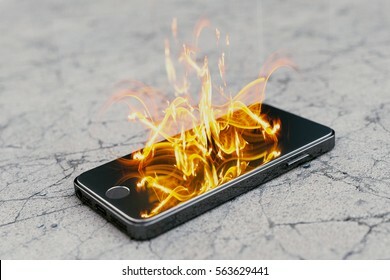 Smartphone on fire. Burning smartphone with bad battery exploded or overloaded processor - 3D illustration. 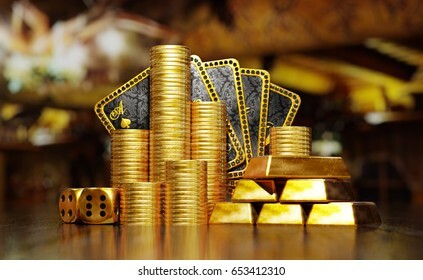 Stack of gold coins on royal poker cards on ace of spades. 3D illustration on black background, top view. 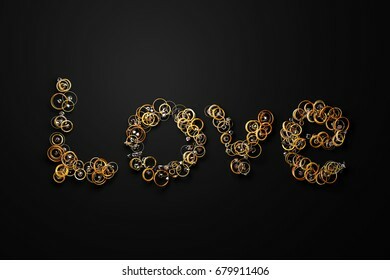 Love word formed out of gold rings, bracelets, jewels, pendants and other jewelry. 3D illustration. 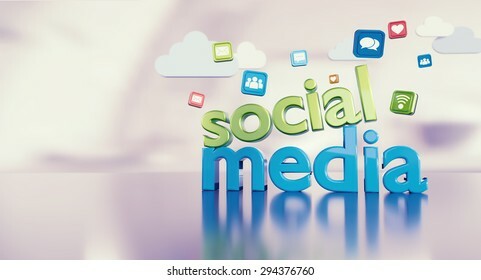 Social media 3D text with icons reflecting on a glossy floor and space on the left. 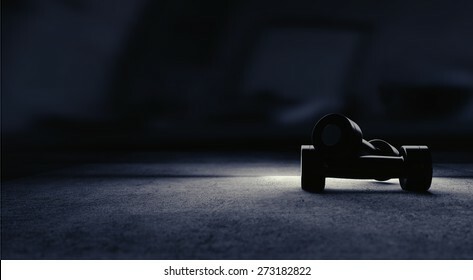 Dumbbell illustration with artistic rim lightning. 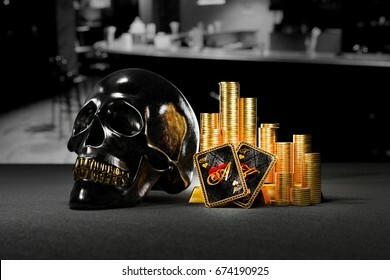 Black skull with pile of money and gold and best Texas Hold'em poker hand. 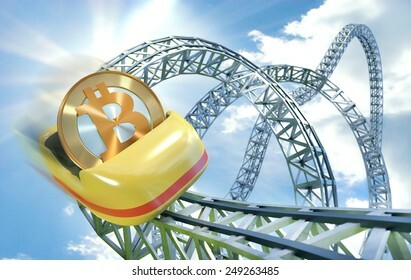 3D illustration metaphor of high risk and high reward or betting. 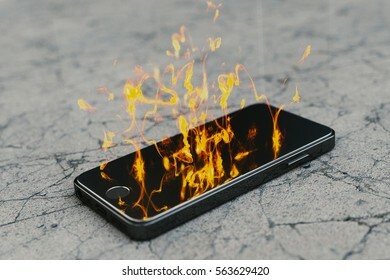 Smartphone burning on wooden table. Burning smartphone with bad battery exploded or overloaded processor - 3D illustration. 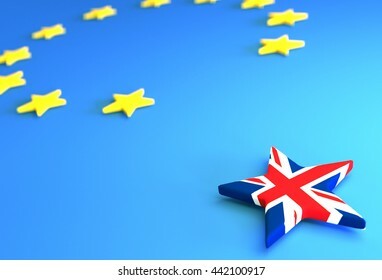 BREXIT - creative 3D illustration for newspaper articles and similar purposes. Black smartphone emitting holographic social media icons. 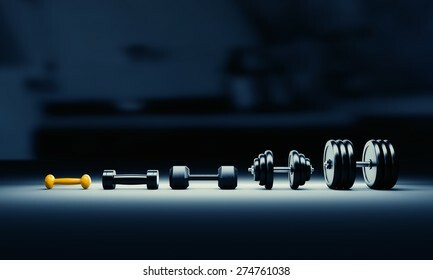 Bodybuilding progress illustration with growing dumbbells size. 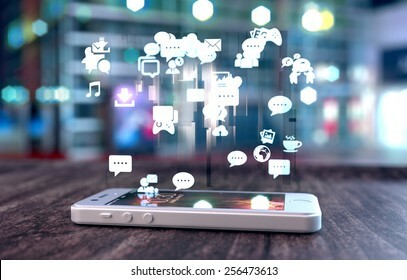 White smart phone on a wooden table emitting holographic image of social media related icons. Blurred city background. 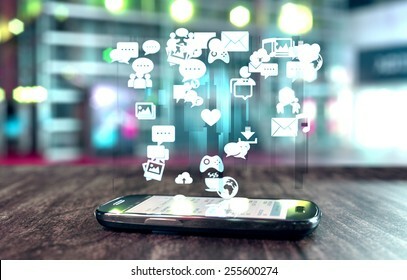 Smart phone with social media related icons glowing over screen and soft focus. 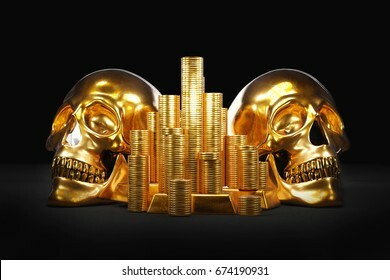 Two gold skulls and stacks of gold coins. 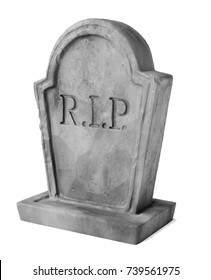 3D illustration metaphor of saving money to the grave, money that kills, high taxes, mortgage, debt and similar. 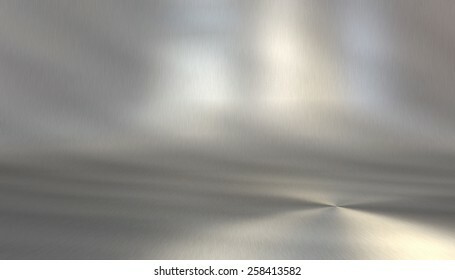 Grey gravestone isolated on white background. 3D illustration 3/4 angled view. 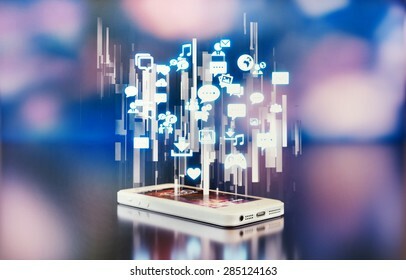 Smartphone emitting holographic social media icons. 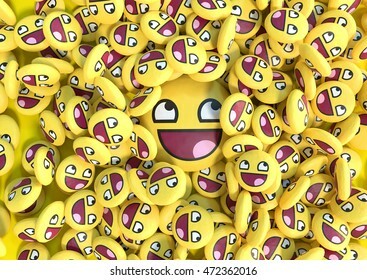 Background with pile of realistic yellow 3D social media emoticons with one big in the center. 3D illustration. 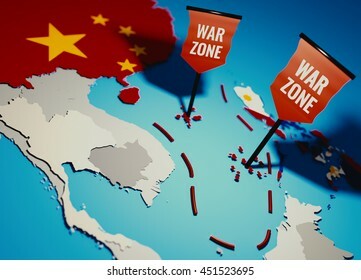 South China Sea conflict between China and Philippines over Spratly Islands and Paracel islands - 3D illustration for newspaper teasers. 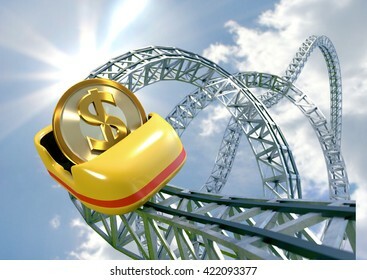 Dollar coin speeding in a roller coaster cart - 3D illustration of unstable or rapidly changing currency. 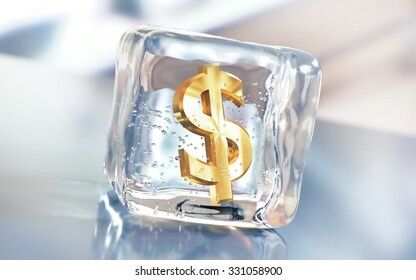 Frozen dollar symbol in an ice cube. 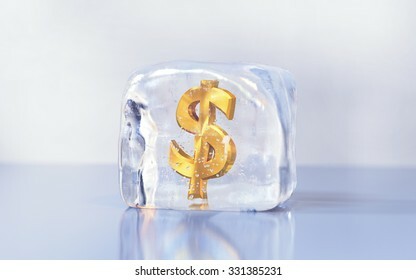 Debt postpone or freezing investments creative illustration. 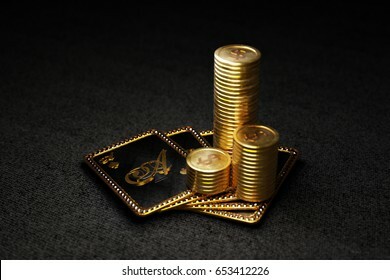 Gold coins and ingots with poker cards hand on black background and reflective surface. 3D illustration. 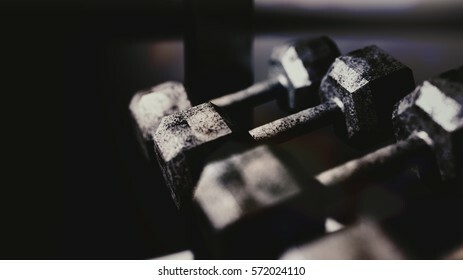 Weight lifting background image with artistic rim lightning on two fitness dumbbells and space for text. 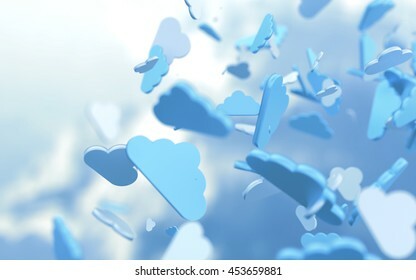 Cloud computing symbols - 3D illustration background. Lots of boxes jumping out of computer screen. 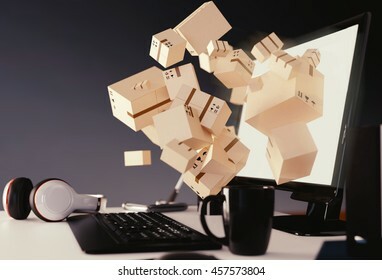 3D illustration of online shopping or delivery. 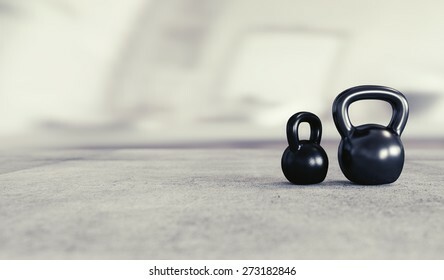 Dumbbell and kettlebell on a reflective floor with space for text. 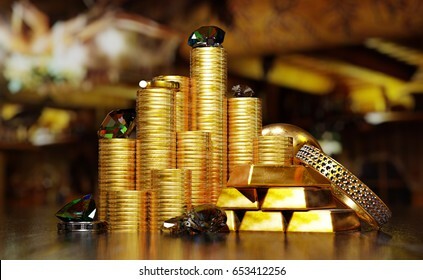 Gold coins and ingots with jewelry and diamonds. 3D illustration. 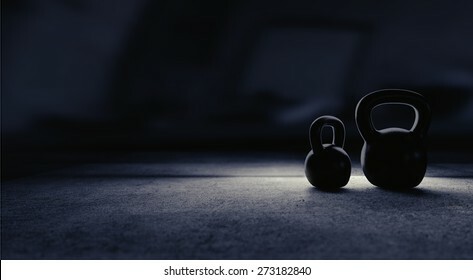 Weight lifting background image with artistic rim lightning on two kettlebells and space for text. 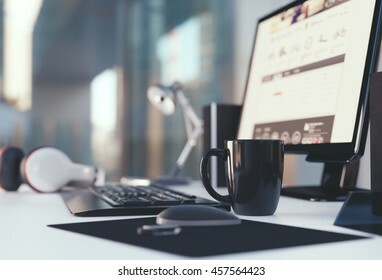 Open space office background with computer on a desk and depth of field. 3D illustration. 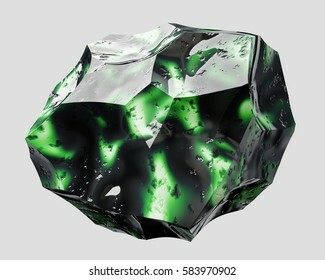 Green and black shiny beautiful stone - 3D illustration isolated on white background. Holographic smartphone apps top view - 3D illustration. Black smart phone emitting blue holographic images of social media related icons. 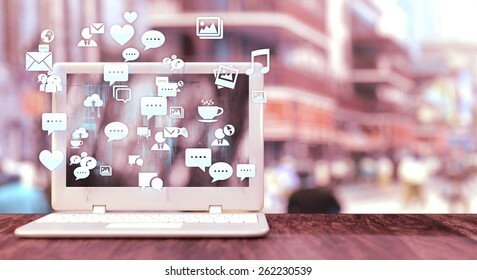 White notebook with social media related icons on a table and blurred city street in the background. Social media concept with vintage effect and space for text. 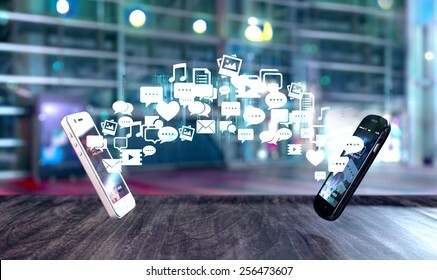 Two smart phones exchanging messages represented as flow of social media related icons. Blurred city background. 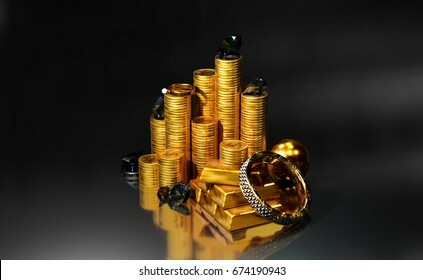 Pile of gold coins, ingots, jewels, diamonds on dark background. 3D illustration with space on left and right. 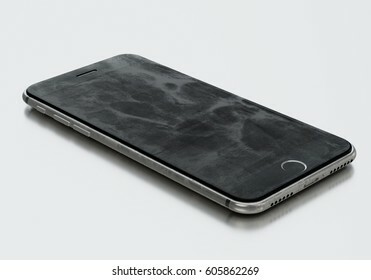 Smartphone with dirty screen. 3D illustration isolated on white background. Social media concept background image with related icons and space for text on the left side. 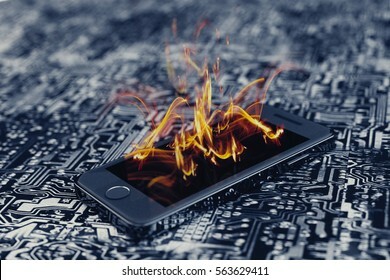 Burning smartphone on circuit board. Burning smartphone with bad battery exploded or overloaded processor - 3D illustration. 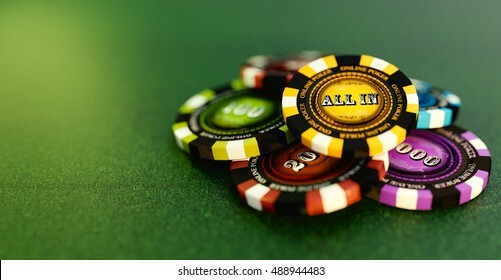 Online poker chips or online gambling 3D illustration. 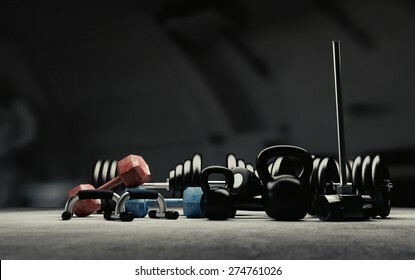 Bodybuilding equipment on concrete floor. 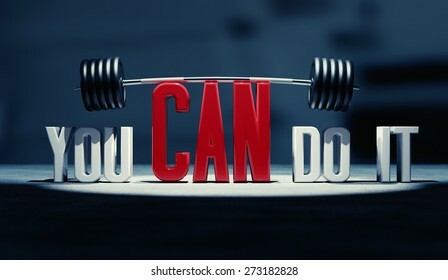 "You can do it" motivational text with barbell. 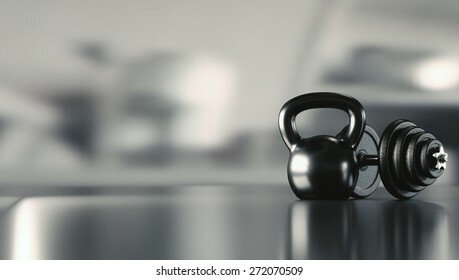 Weight lifting background image with two kettlebells and space for text. 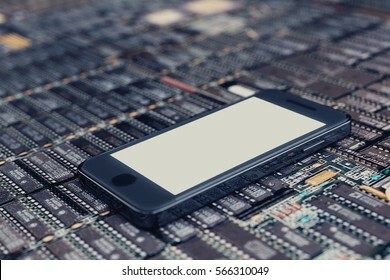 Smartphone on PCB with memory blocks. 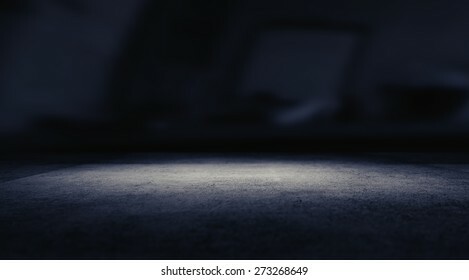 Empty white screen. 3D illustration. 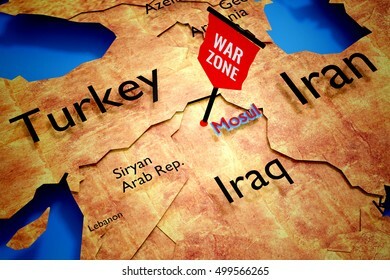 Military offensive on Mosul - map 3D illustration for news articles. 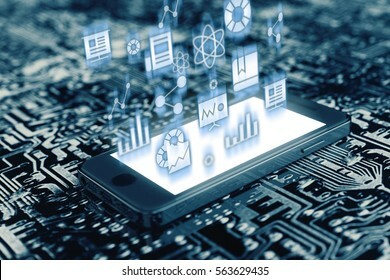 Smartphone on circuit board with holographic science and data icons. 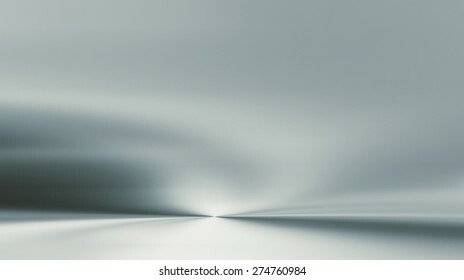 Futuristic 3D illustration background image. 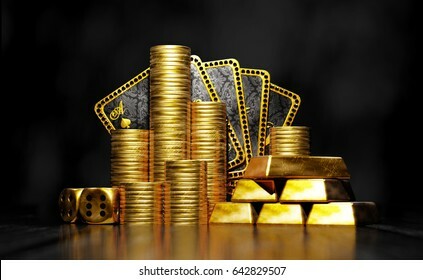 Stack of gold coins on royal poker hand on ace of spades. 3D illustration on white background. 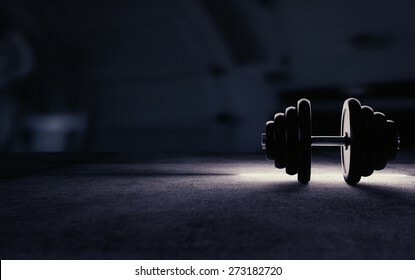 Bodybuilding background image with artistic rim lightning on barbell and space for text. 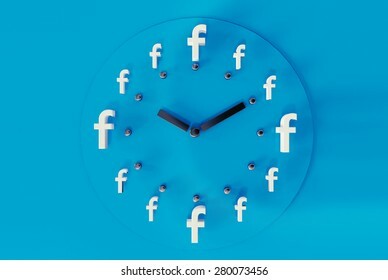 PRAGUE - MAY 04, 2015: 3D printed facebook logos on blue paper forming a clock. Facebook is a worldwide well-known social media networking website. 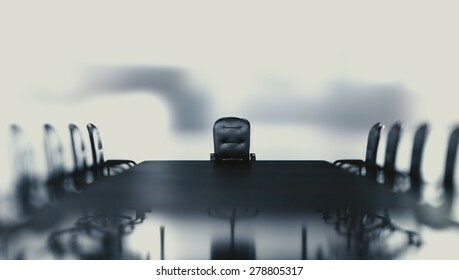 Business background concept of a view on a boss chair by conference table in an abstract white scenery. Camera focus on a boss chair. 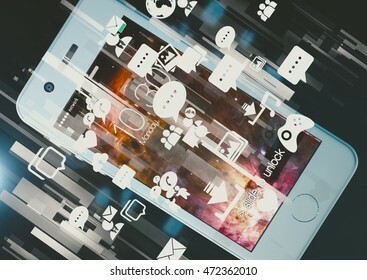 Social media smartphone 3D illustration. Empty screen smartphone with social media icons and reflection in the surface. Notebook with social media related icons and blurred night city in the background. 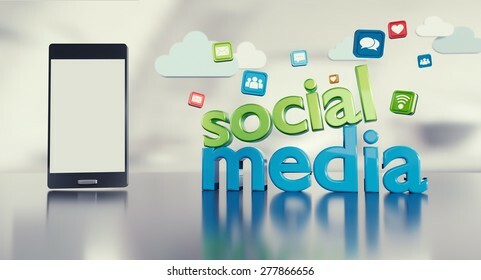 Social media concept with space for text on the right side. Motivational poster for weight lifting. 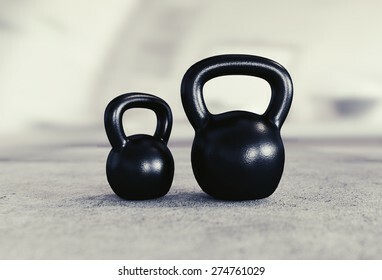 Two kettlebells, small and big, on heavy concrete floor. 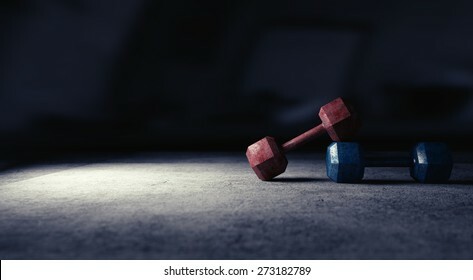 Dumbbell image with artistic rim lightning and big empty space for text on the left. 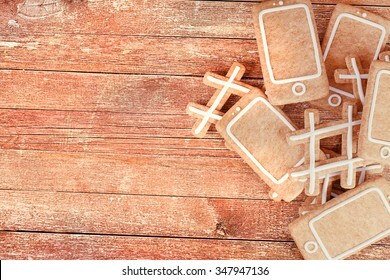 Christmas gingerbread cookies in the shape of smartphone and hashtag symbol. 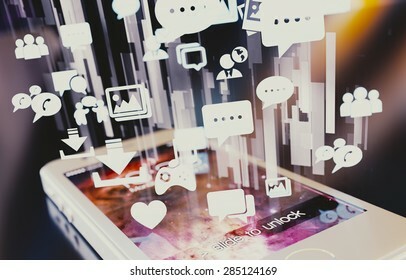 Social media background with 3D "social media" funny looking text reflecting on glossy floor, smartphone with empty screen and icons. 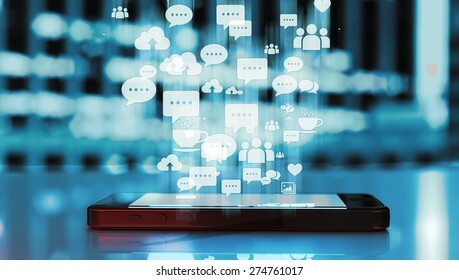 White smartphone emitting holograph with social media icons. Smart phone with business related icons glowing over screen and soft focus. 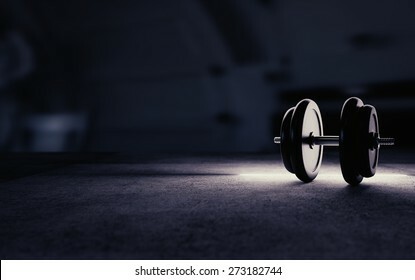 Weight lifting background image with heavy dumbbell and space for text. 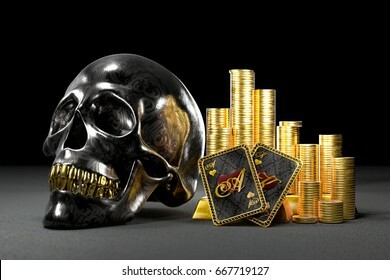 Stacks of gold coins with shiny skull and ace of hearts poker hand. 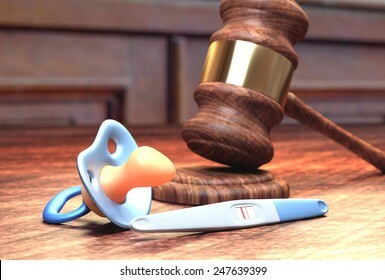 3D illustration metaphor of high risk, high reward. 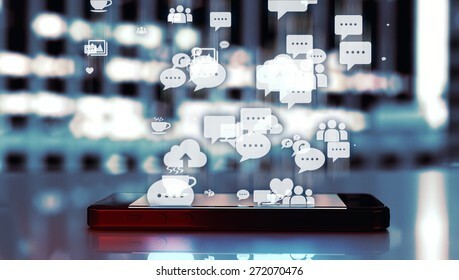 Social media illustration with modern smart phone and industrial buildings lights blurred in the background. 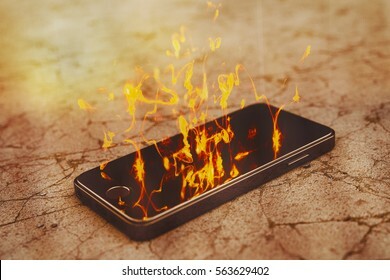 Smartfone burning on parched desert ground. Burning smartphone with bad battery exploded or overloaded processor - 3D illustration. 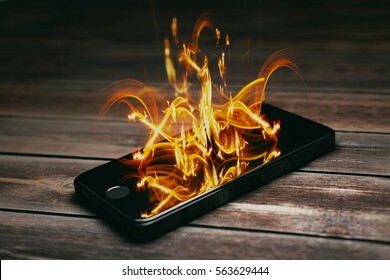 Burning smartphone with delicate flames. Burning smartphone with bad battery exploded or overloaded processor - 3D illustration. Smartphone on fire. 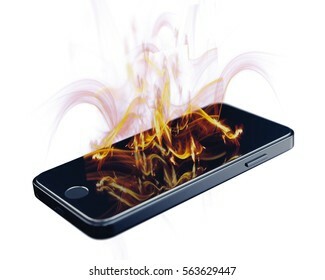 Burning smartphone with bad battery exploded or overloaded processor - 3D illustration isolated on white background. 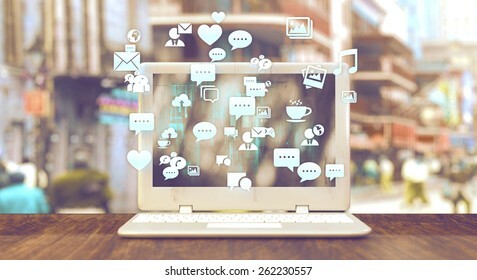 White notebook with social media related icons on a table and blurred city street in the background. Social media concept with vintage effect. 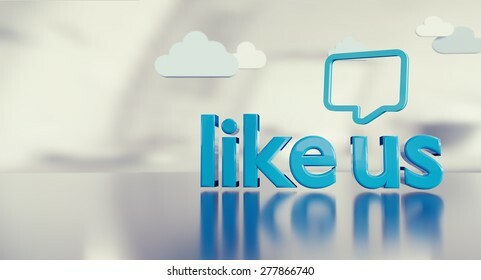 Social media background with 3D "like us" text reflecting on glossy floor, icons and space on the left side. "Plan. Proceed. 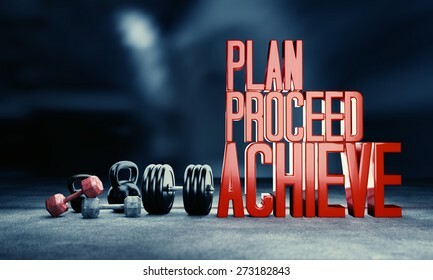 Achieve". 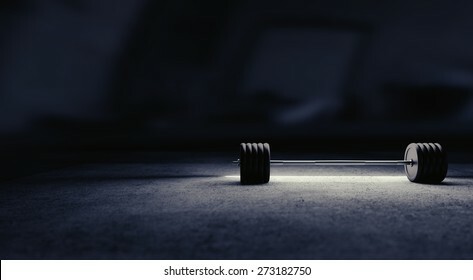 Weight lifting motivational poster. 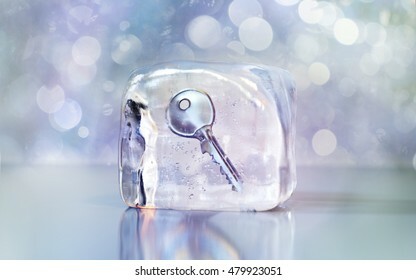 Frozen key in an ice cube. 3D illustration with blur. 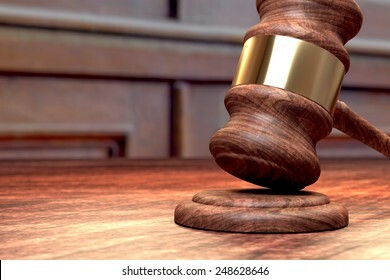 Front view with space for text. 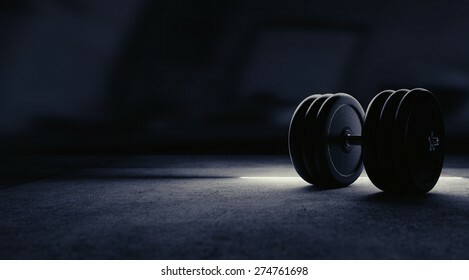 Weight lifting background image with artistic rim lightning on two dumbbells, space for text and spotlight on the left. 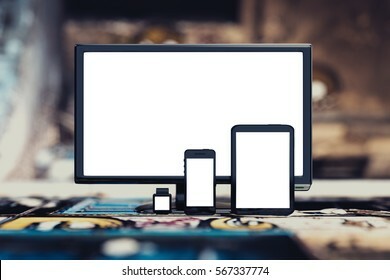 PC computer monitor, tablet, smartphone and smartwatch with empty blank screens. Template for responsive design website presentation. 3D illustration background. 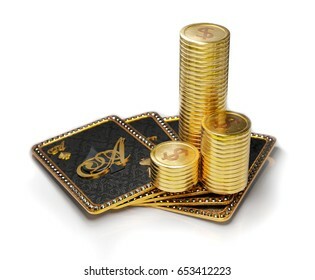 Stack of gold coins on royal poker cards on ace of spades. 3D illustration on black background. 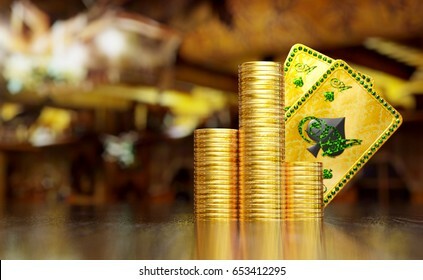 Texas hold'em hand on two aces of spades behind stack of gold coins on reflective surface. 3D illustration with space on the left. 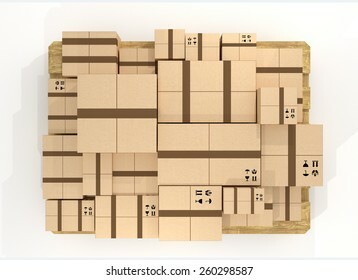 Top view of brown cardboard package box stack. 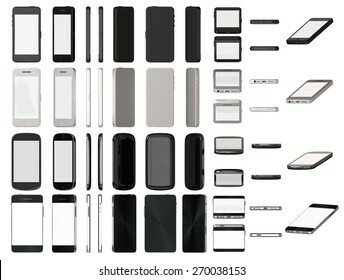 Modern smart phones set different angle views isolated on white template. 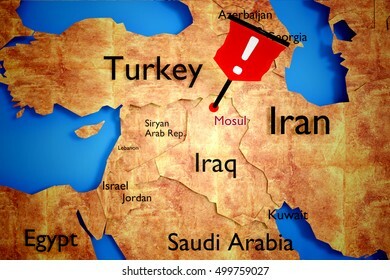 Mosul offensive map - 3D illustration for news and articles top view. 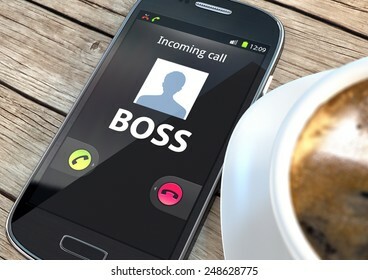 Smart phone on a office desk near coffee and notepad. 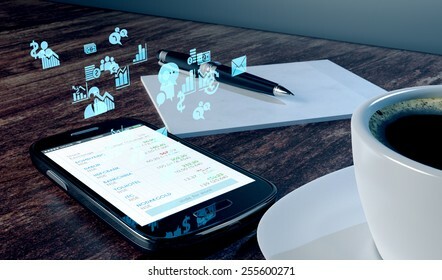 Holographic stock market or business related icons floating from screen. 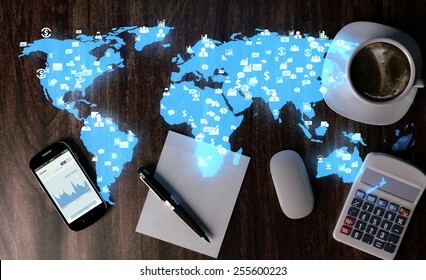 Office desk with holographic image of world map with stock market and business related icons, phone, cup of coffee, note paper and calculator. 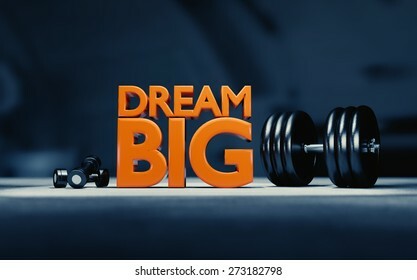 Motivational image with barbell and red text. 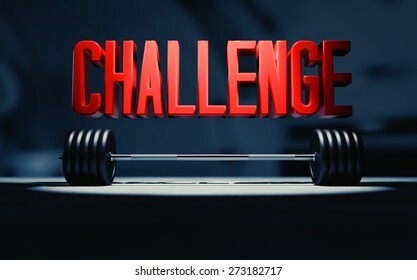 Weight lifting weights, dumbbells with space for text. 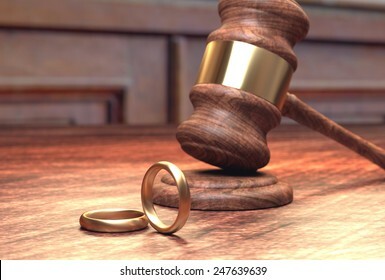 Background 3D illustration image. 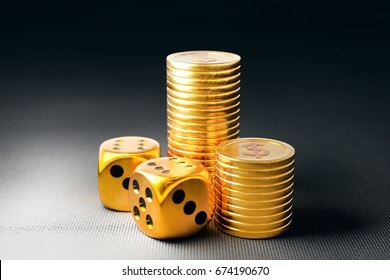 Two dice and stacks of gold coins. 3D illustration on dark background. 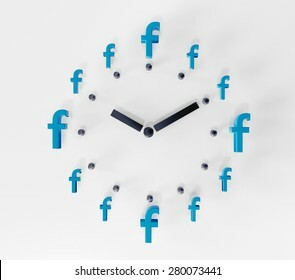 PRAGUE - MAY 04, 2015: 3D printed facebook logos on white paper forming a clock. Facebook is a worldwide well-known social media networking website. 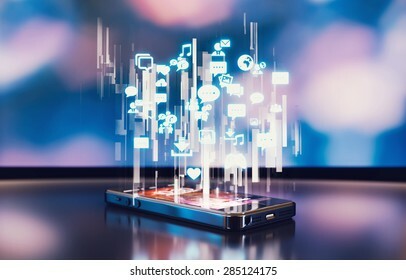 Glowing holographic 3D icons over smartphone - 3D illustration of futuristic mobile UI or online activity. 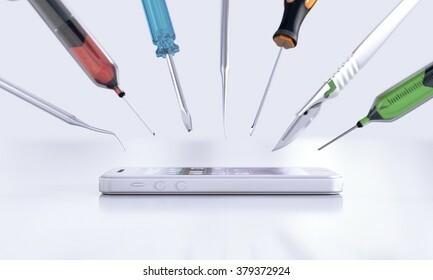 Close view of white smart phone being repaired. Gold euro symbol frozen in the ice cube. Economy slowdown, currency stagnation or debt freeze creative illustration. 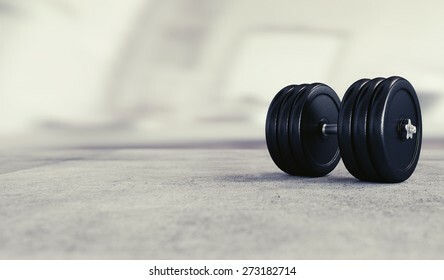 Bodybuilding equipment on concrete floor. Black and white illustration. Notebook and social media related icons and blurred night city in the background. Social media concept. 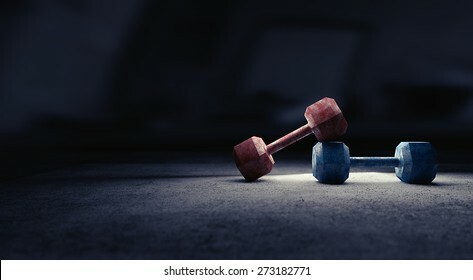 Weight lifting background image with artistic rim lightning on two dumbbells and space for text. Gold dollar symbol frozen in the ice cube. Economy slowdown, currency stagnation or debt freeze creative illustration. 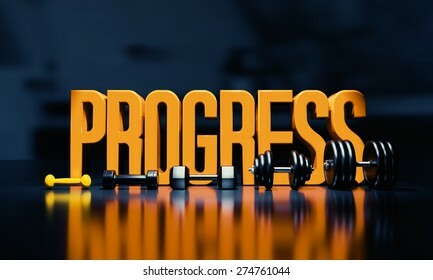 Bodybuilding motivational illustration of progressive growth. 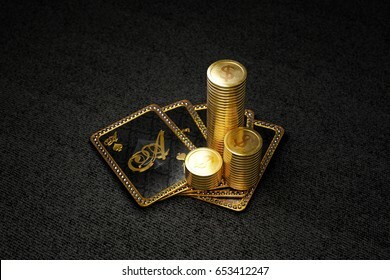 Gold coins and ingots with poker cards hand on reflective surface. 3D illustration.